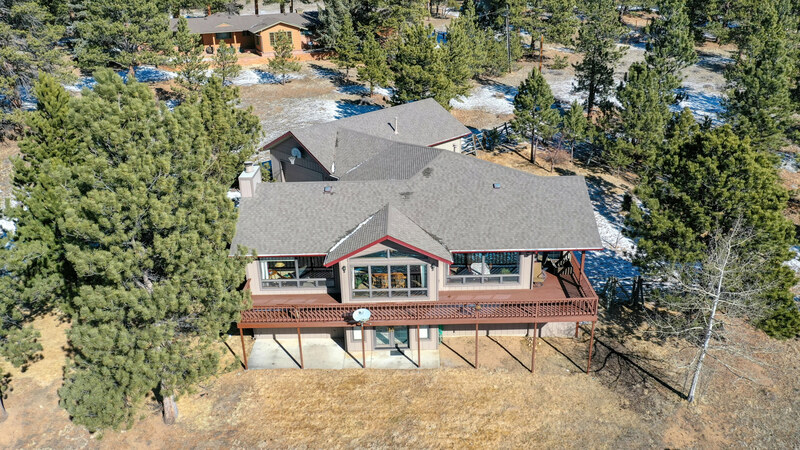 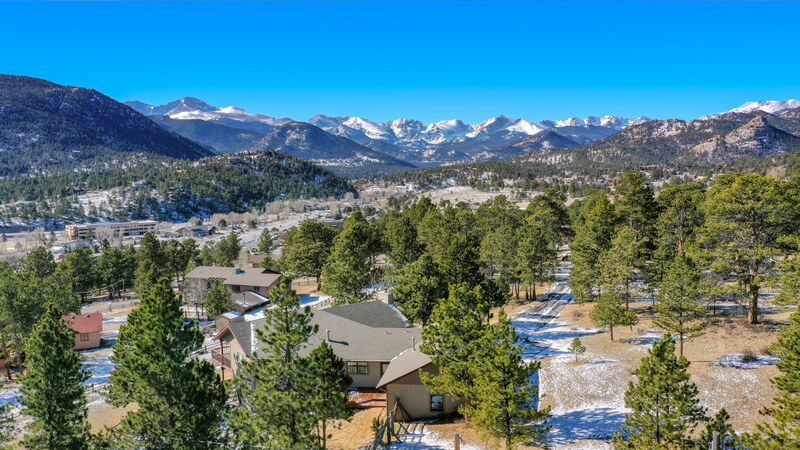 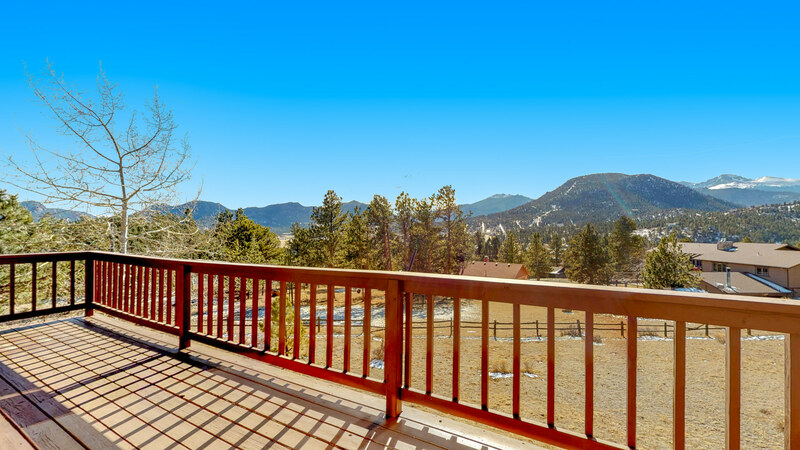 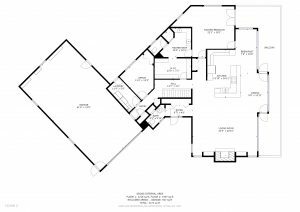 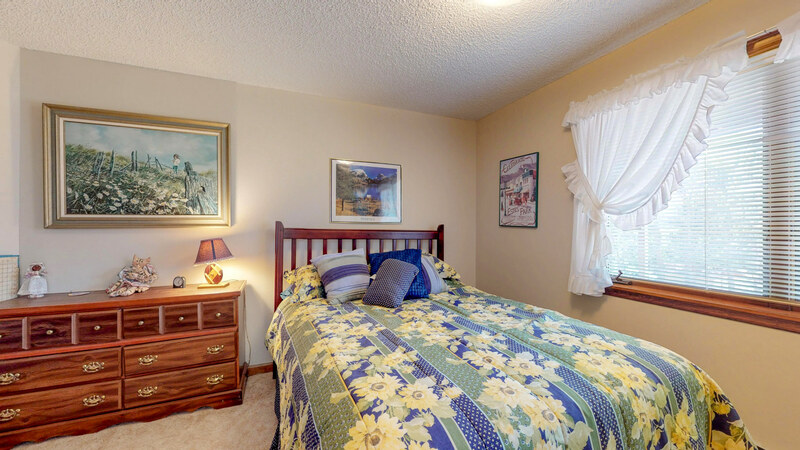 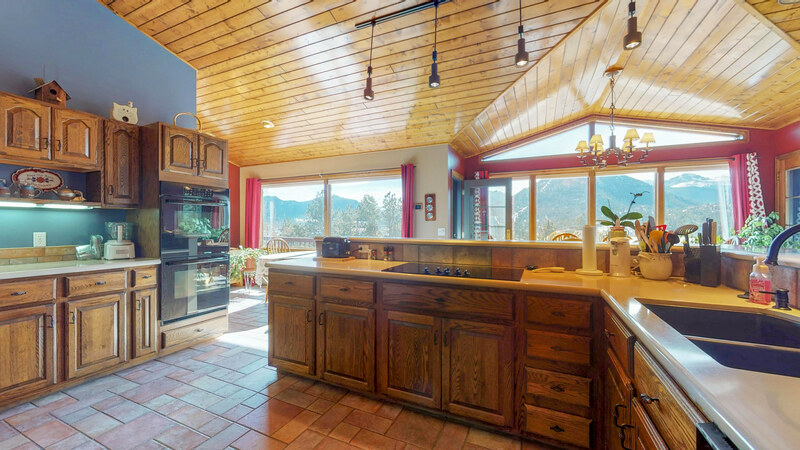 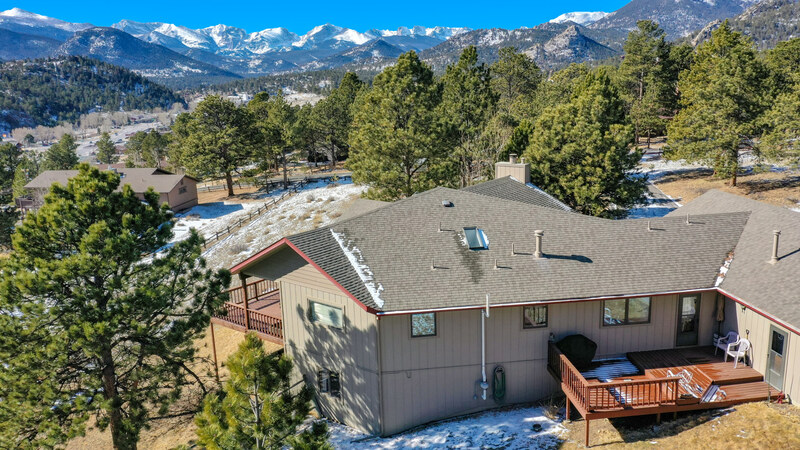 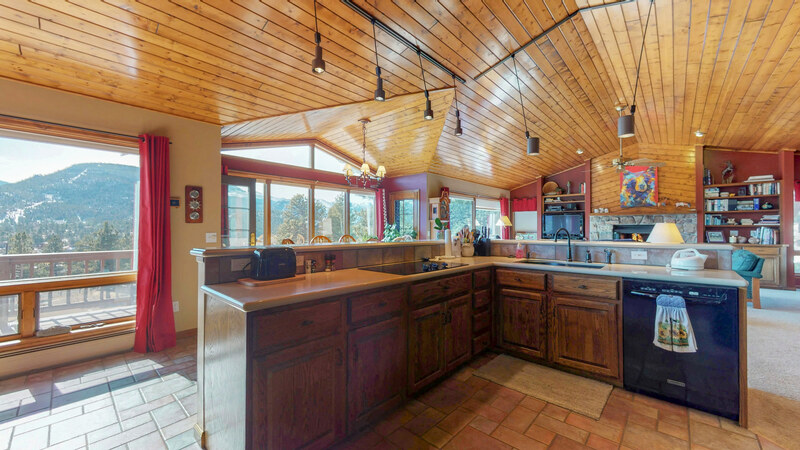 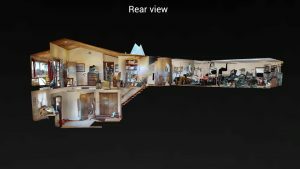 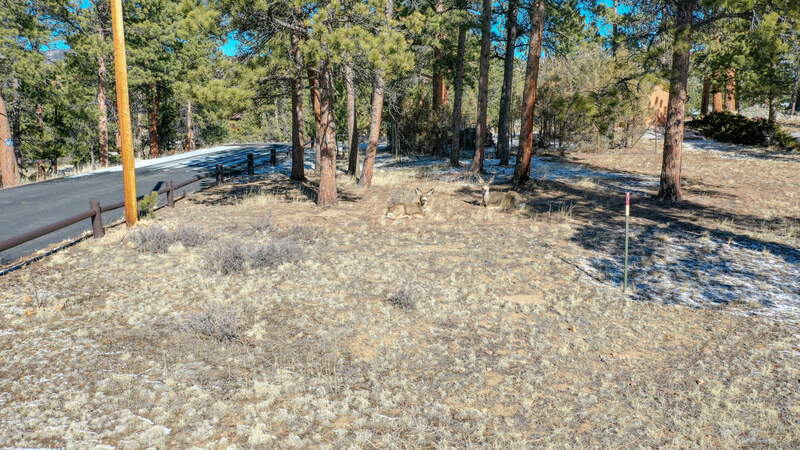 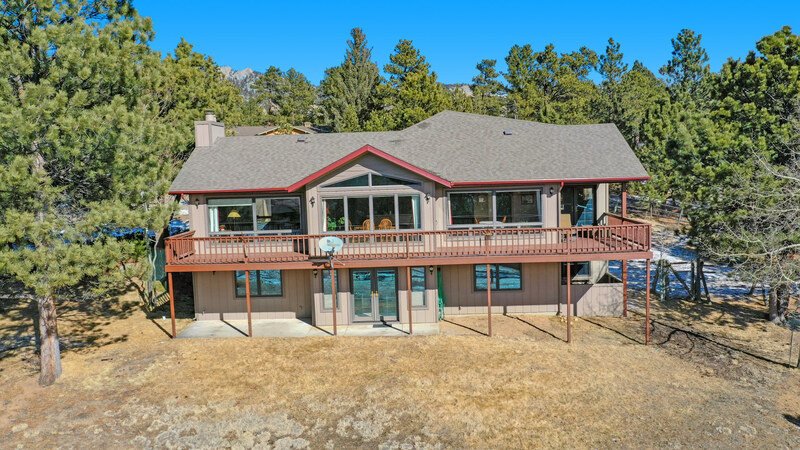 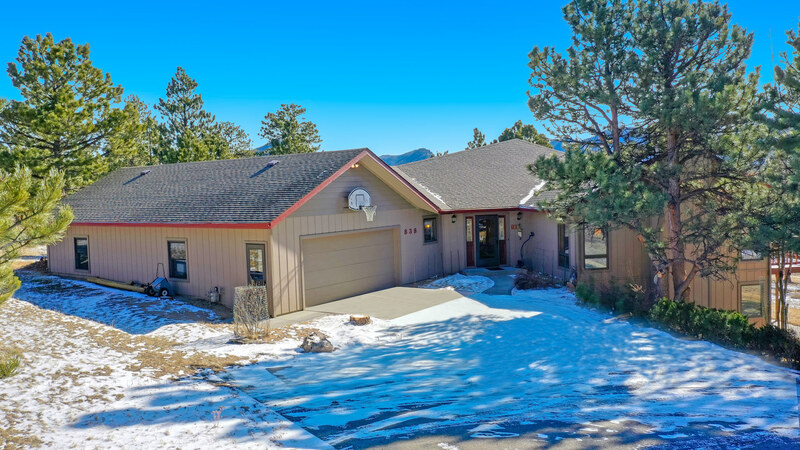 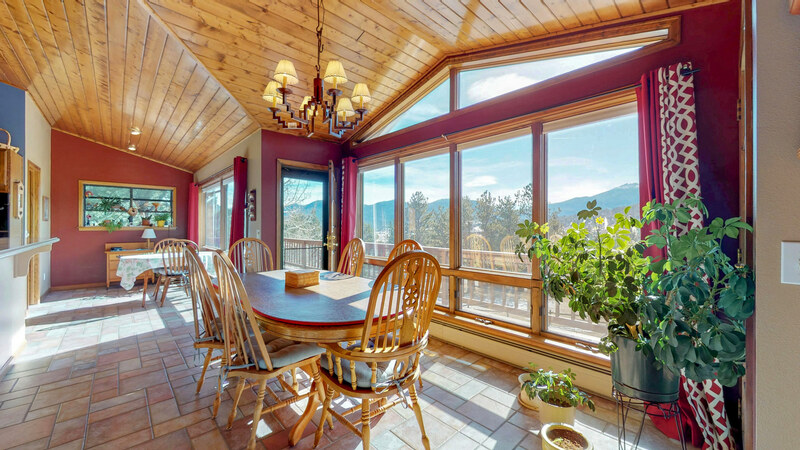 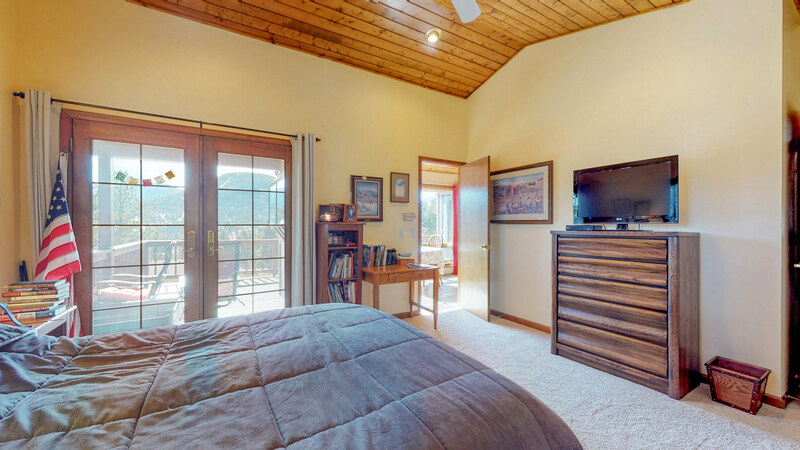 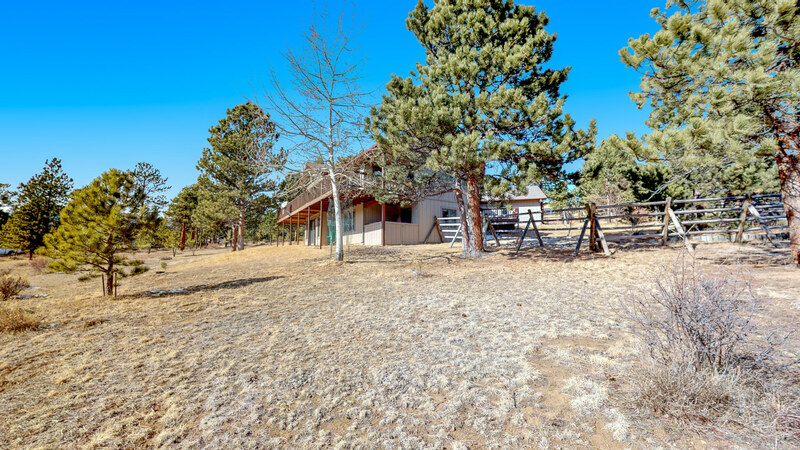 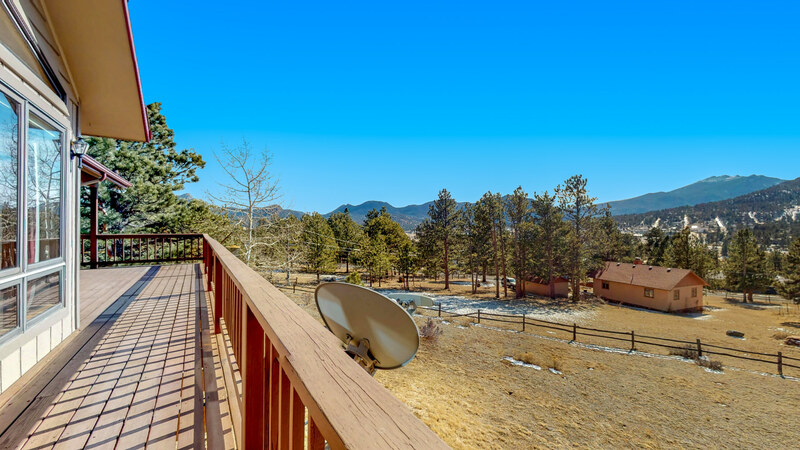 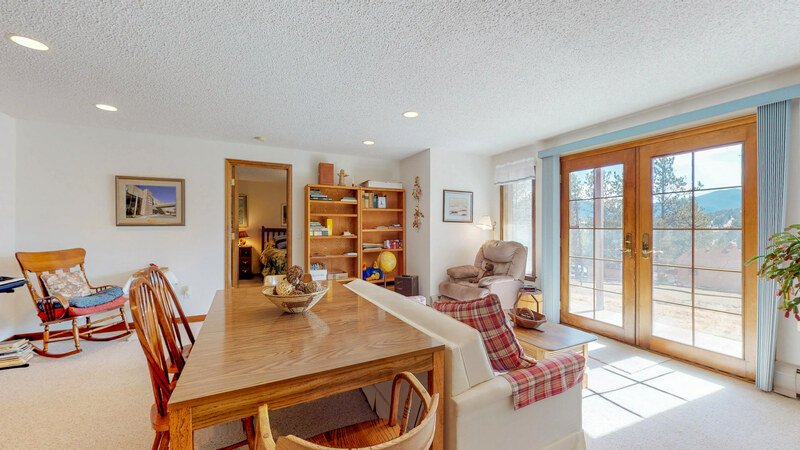 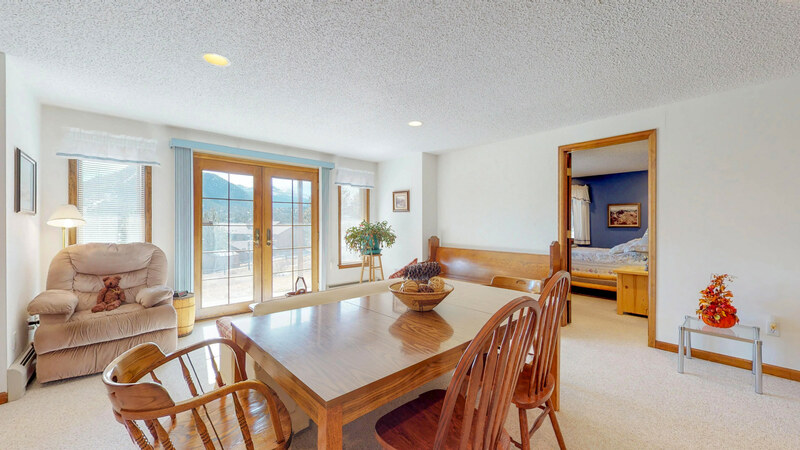 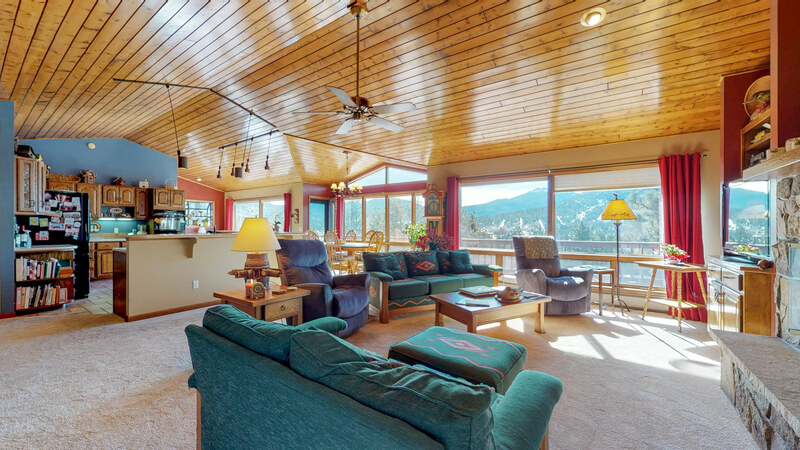 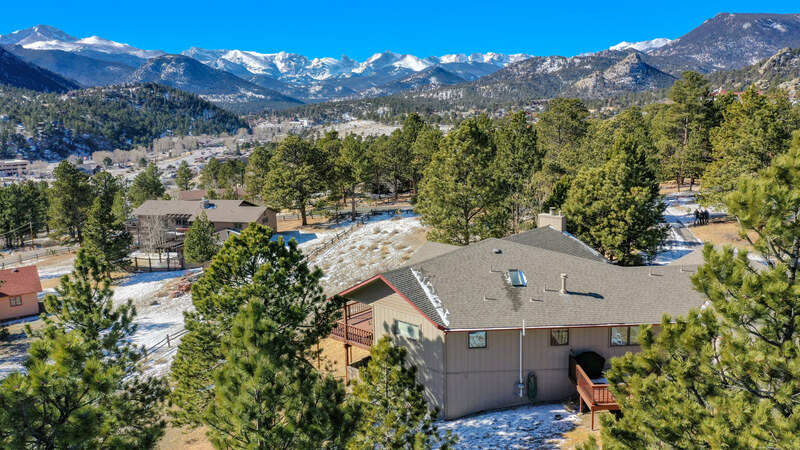 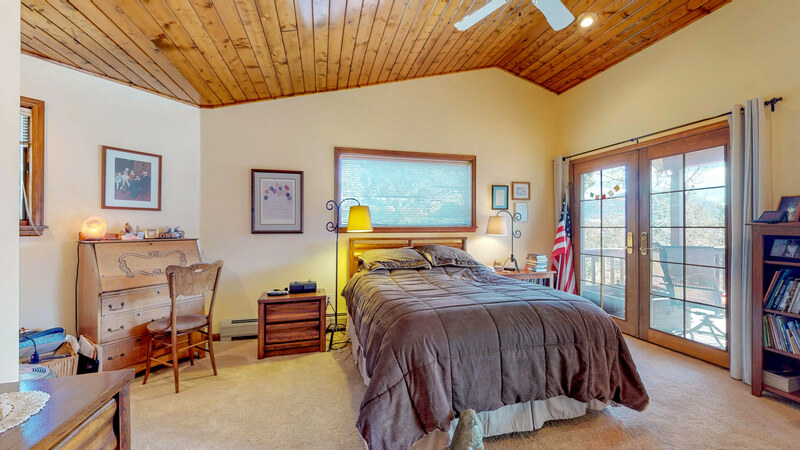 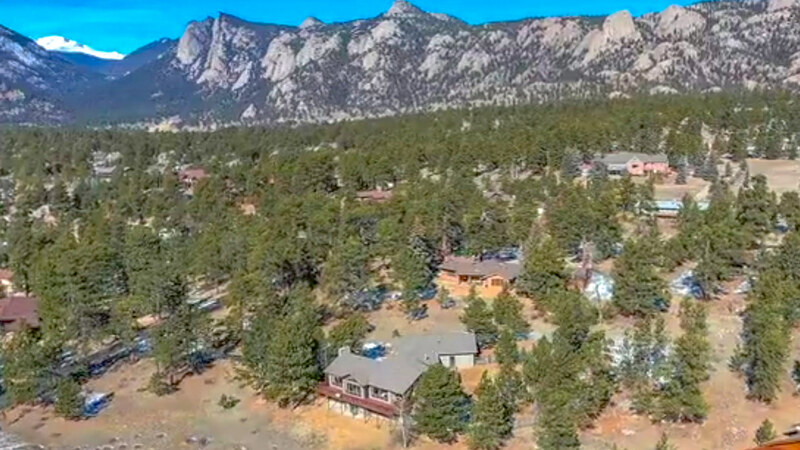 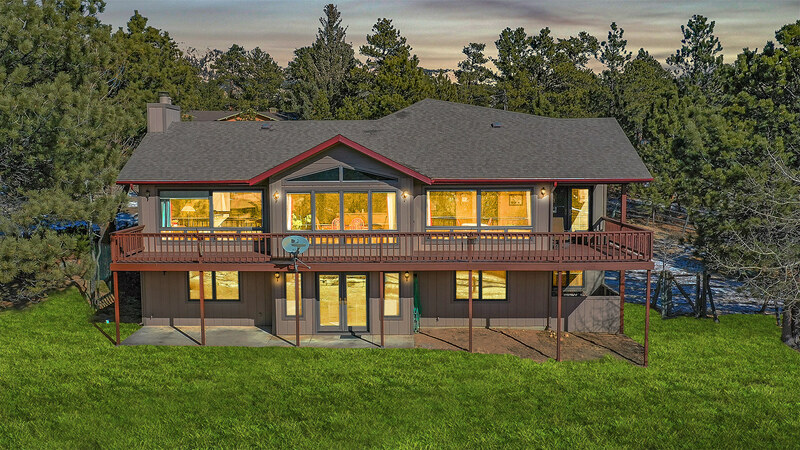 838 Panorama Cir is a house in Estes Park, CO 80517. 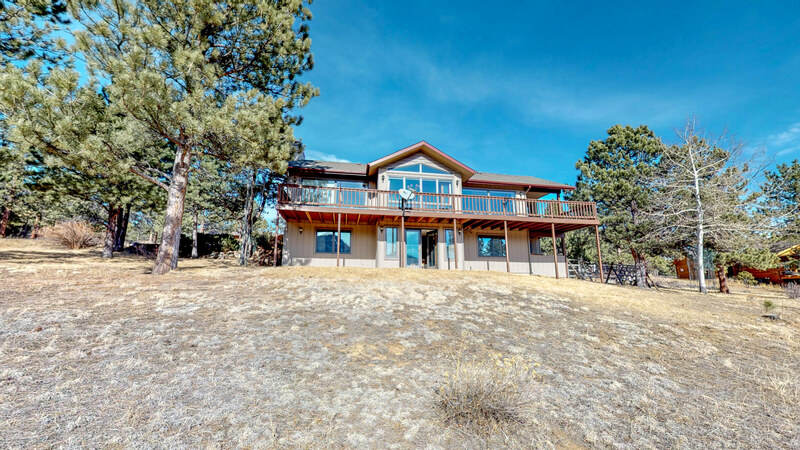 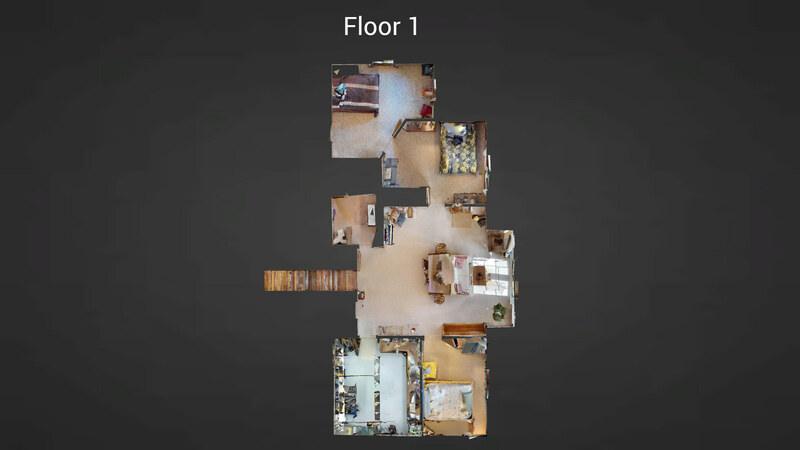 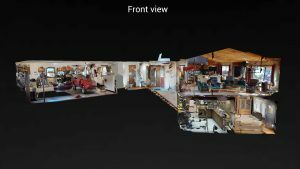 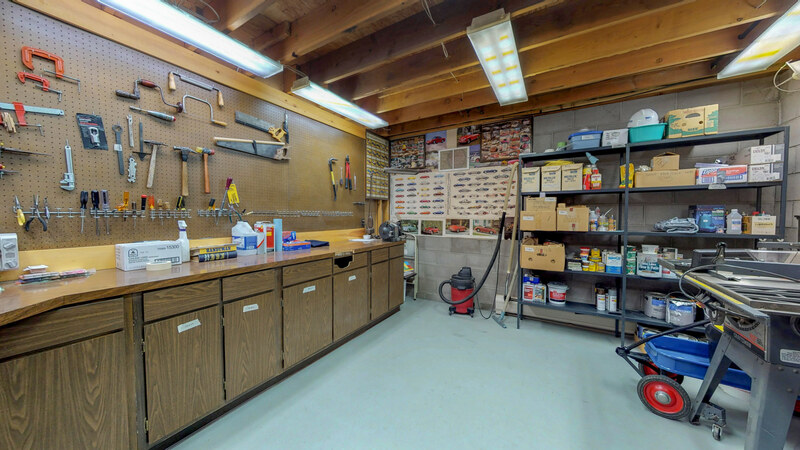 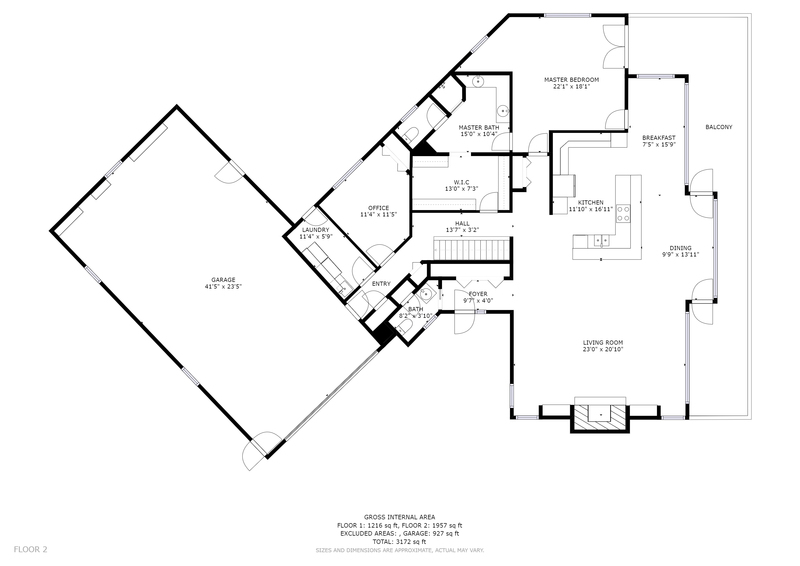 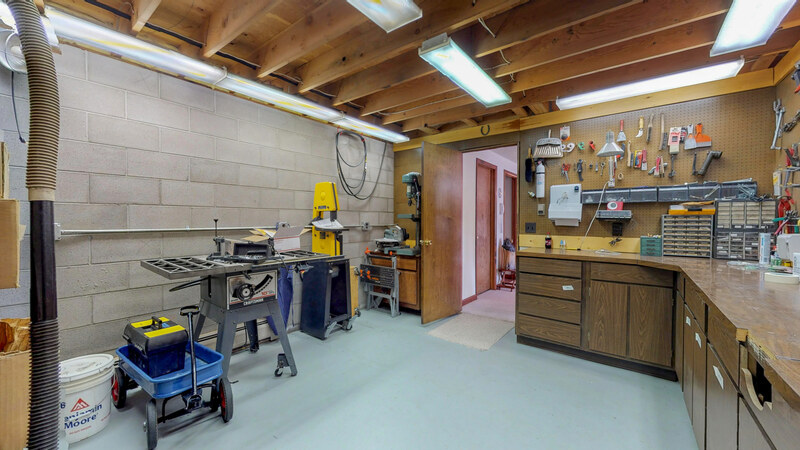 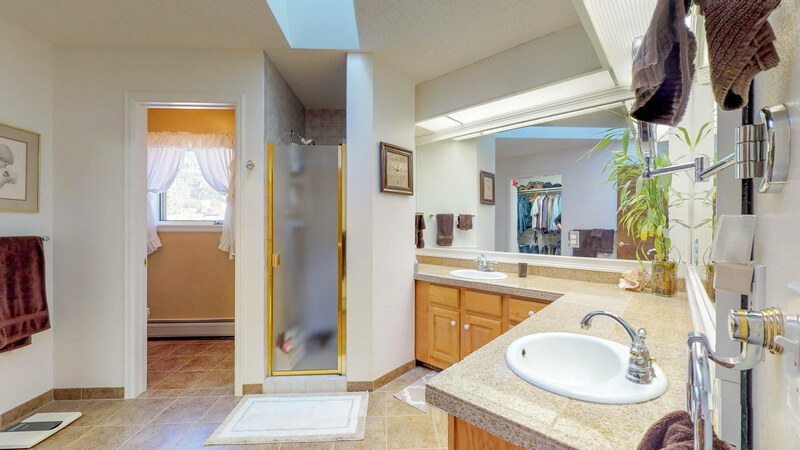 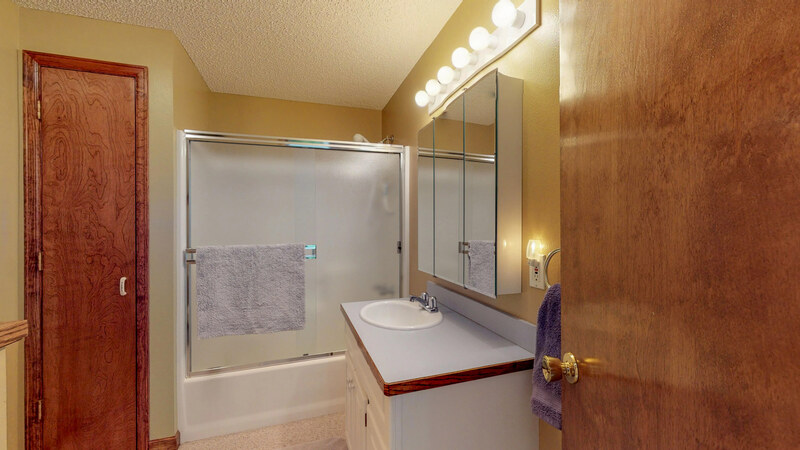 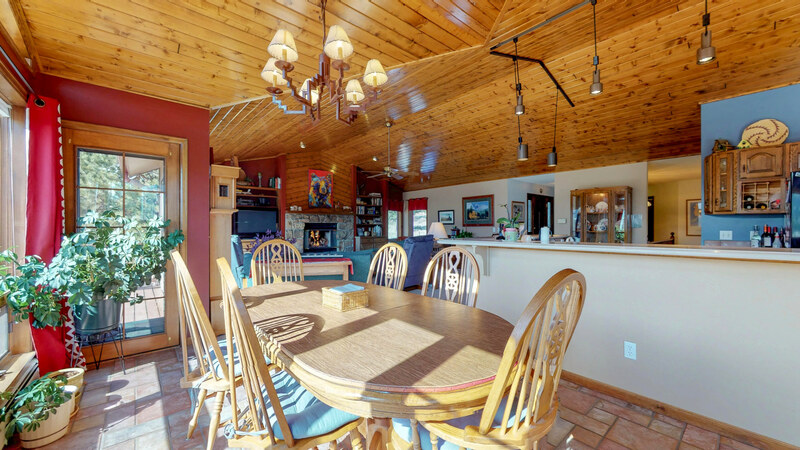 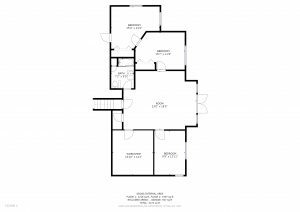 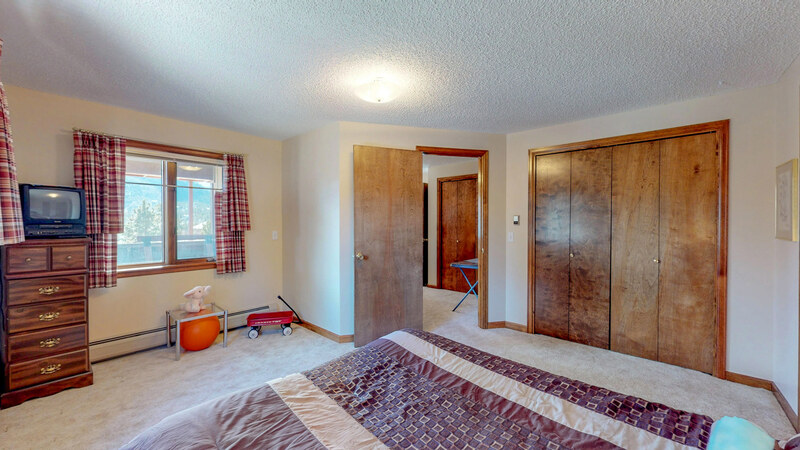 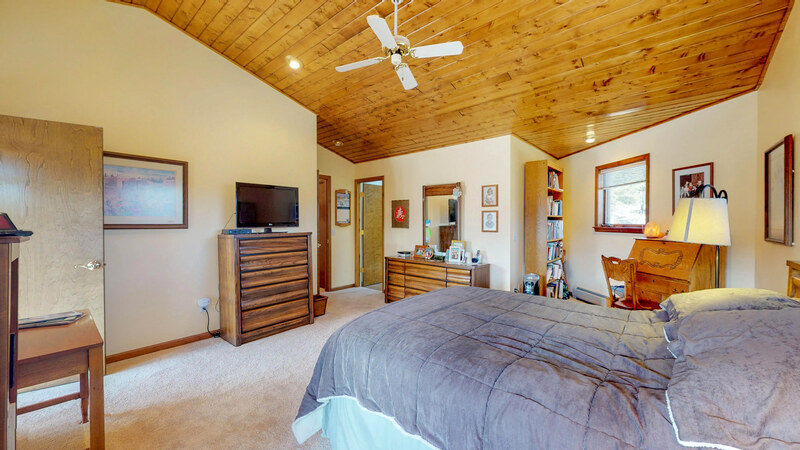 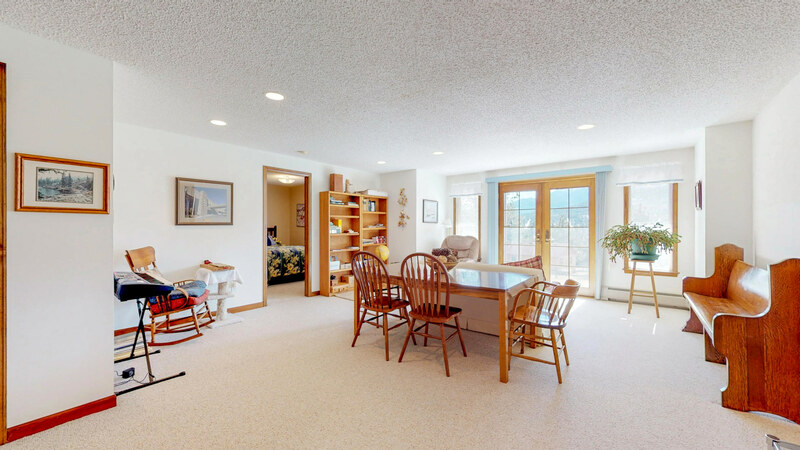 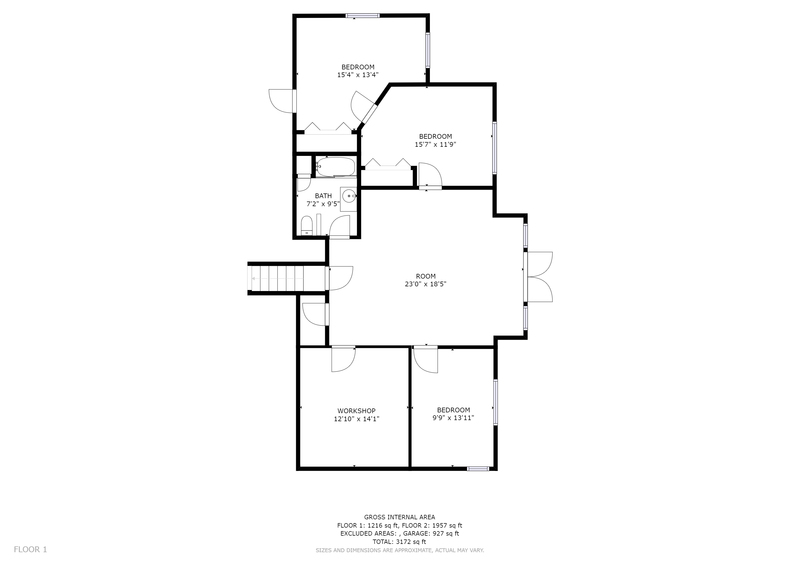 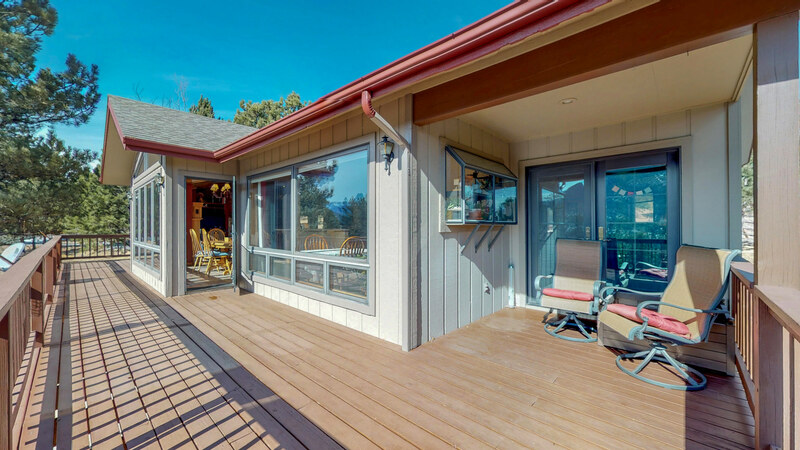 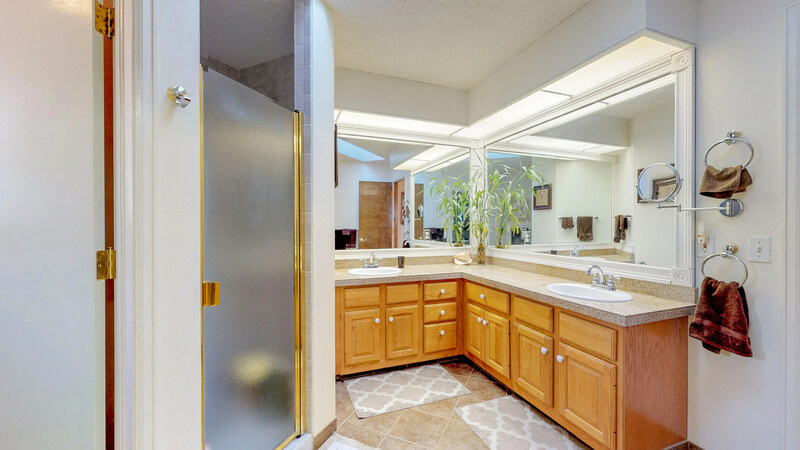 This 1,980 square foot house sits on a 1.41 acre lot and features 4 bedrooms and 3 bathrooms. 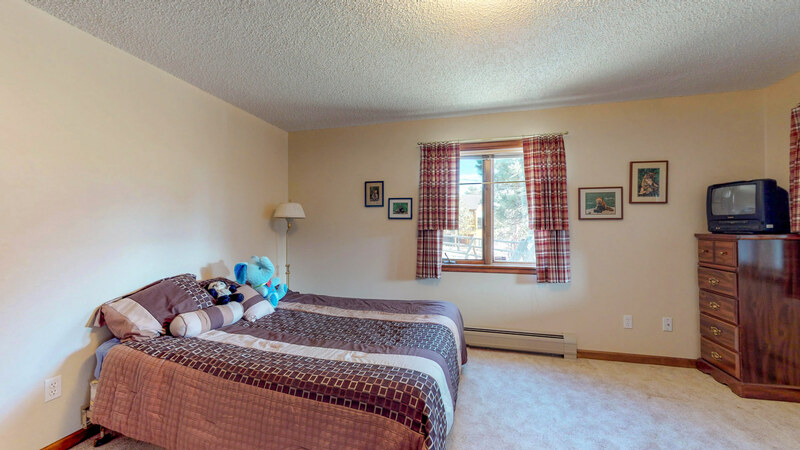 This property was built in 1992. 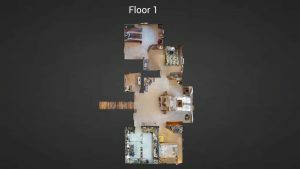 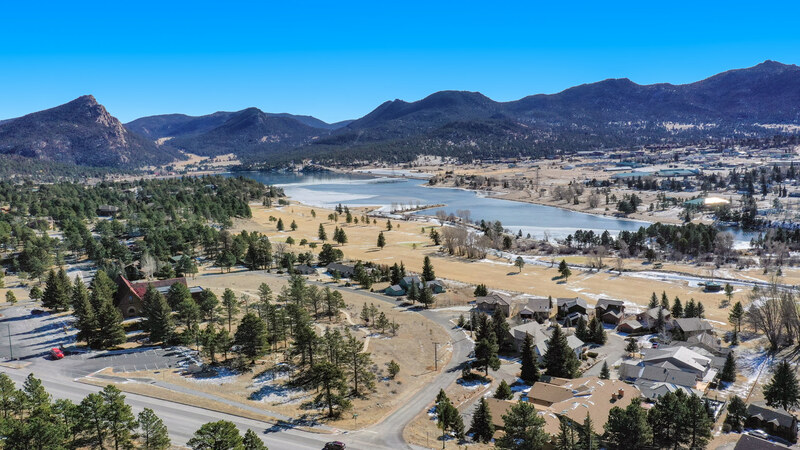 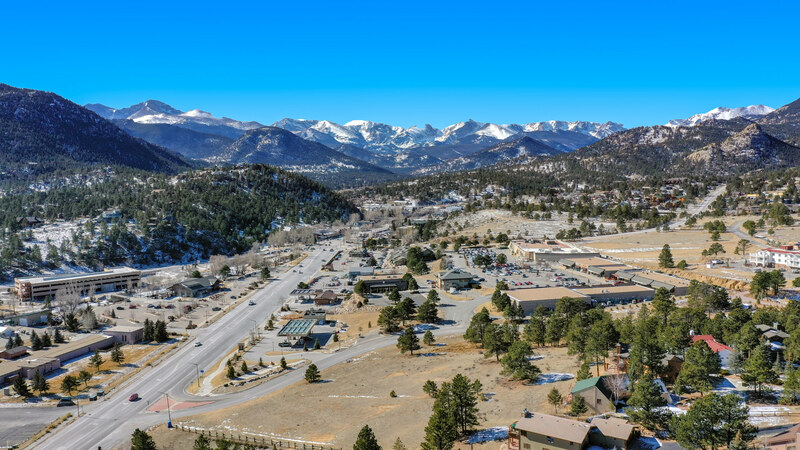 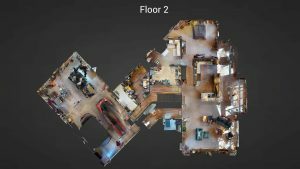 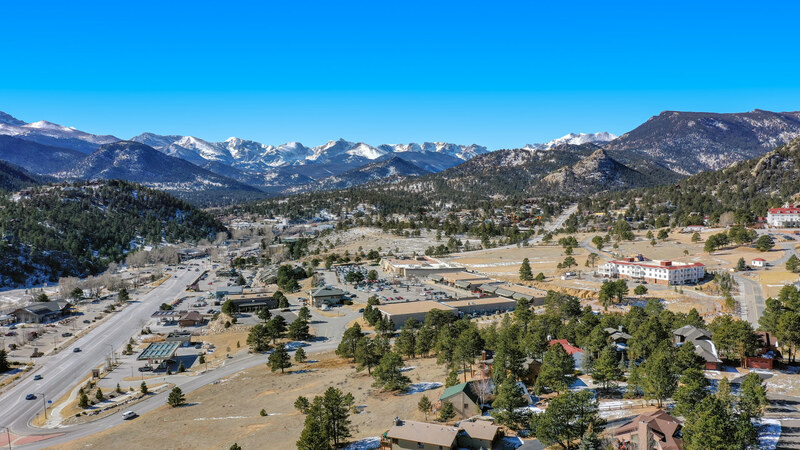 Nearby schools include Estes Park Middle School, Estes Park High School and Estes Park K-5 School. 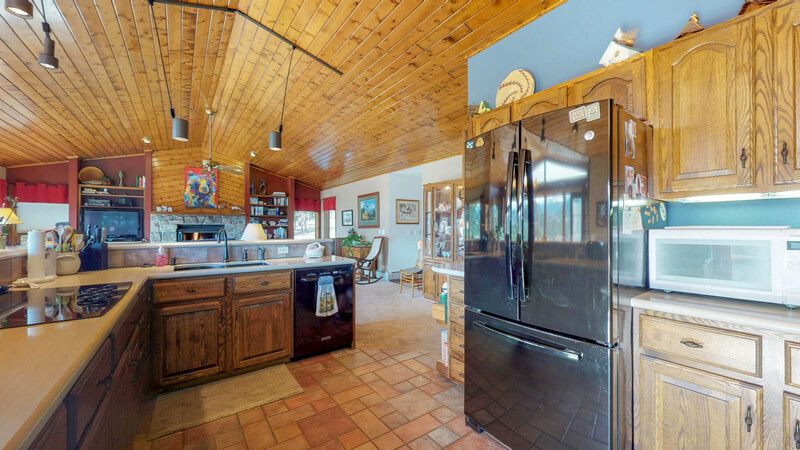 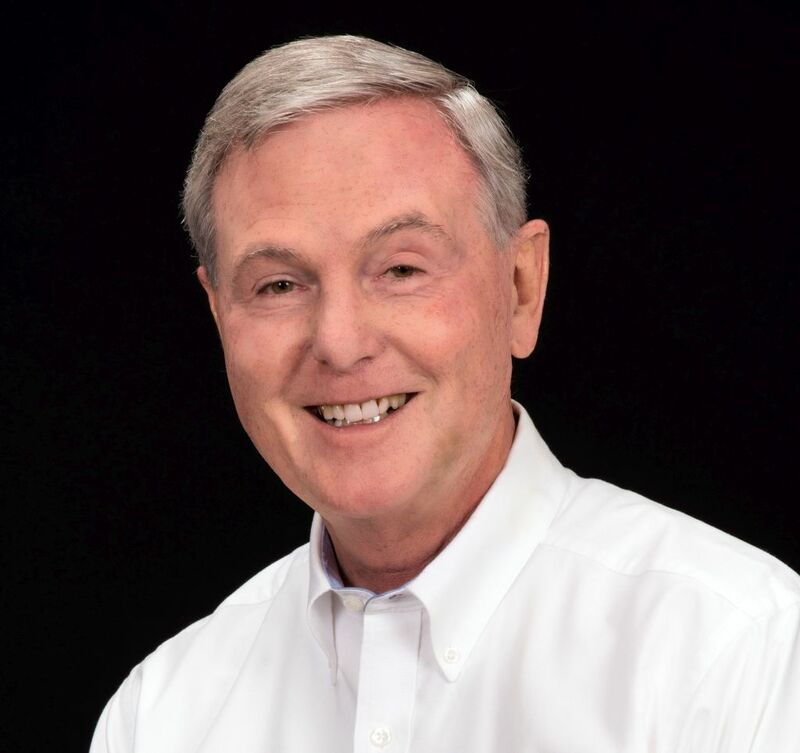 The closest grocery stores are Safeway, A La Carte Kitchen & Gourmet and Casa Del Sol Y Luna. 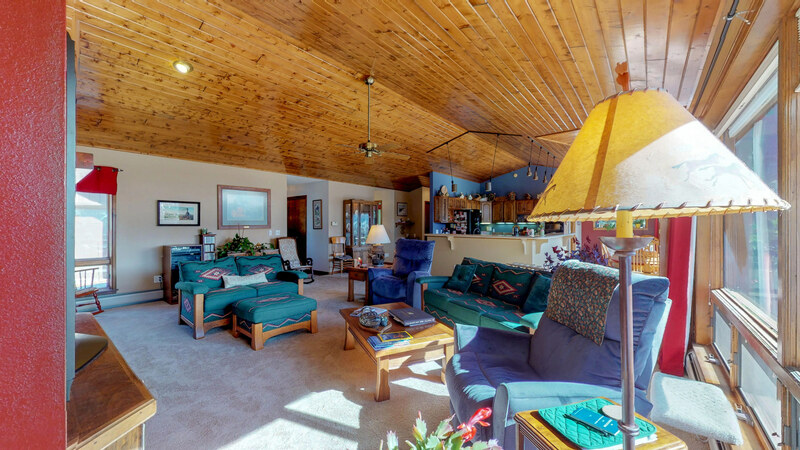 Nearby coffee shops include Shakes Alive, Kind Coffee and Starbucks. 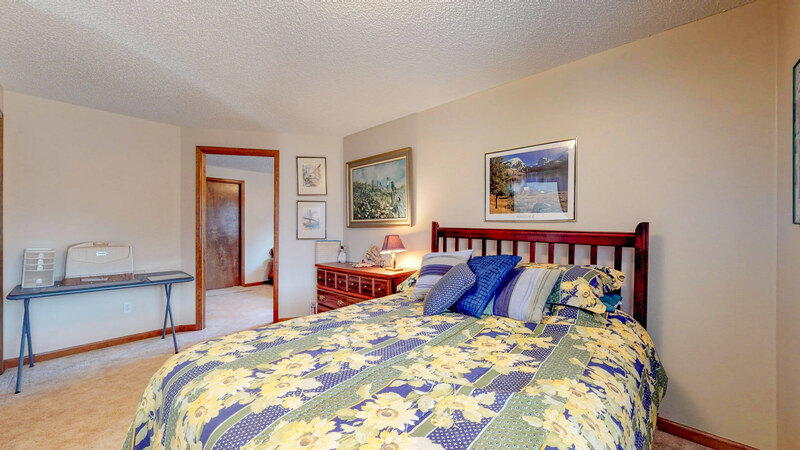 Nearby restaurants include Notchtop Bakery & Cafe, Domino’s Pizza and Mountain Home Cafe. 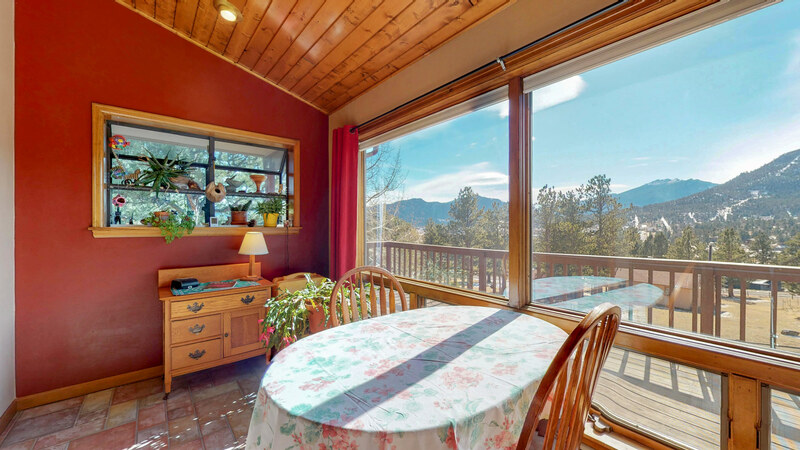 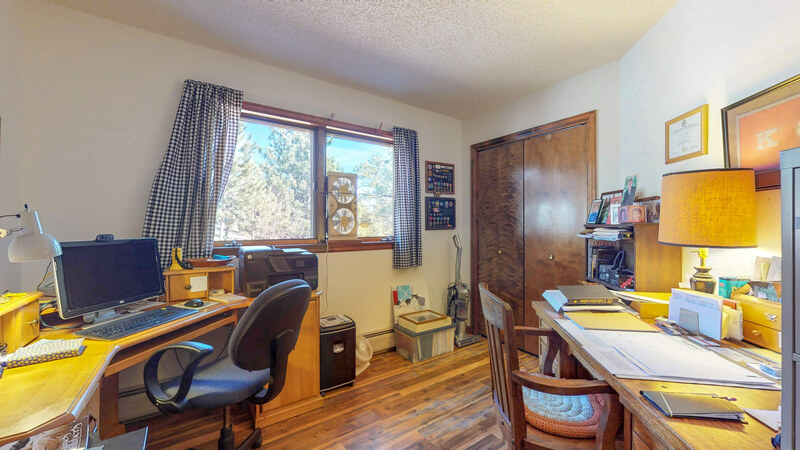 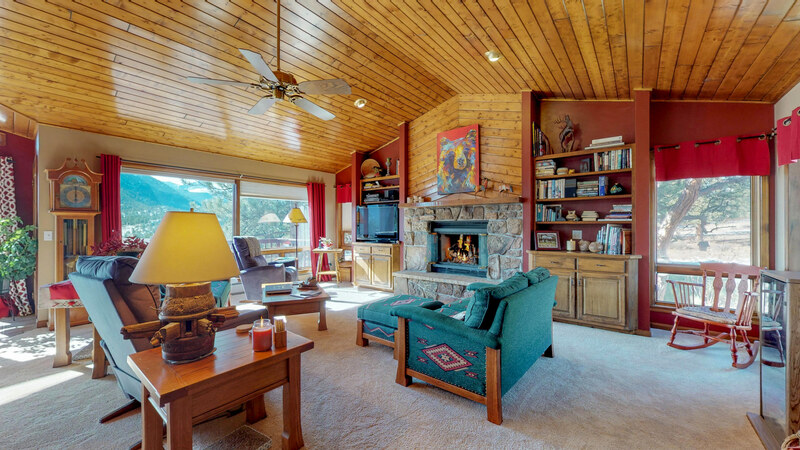 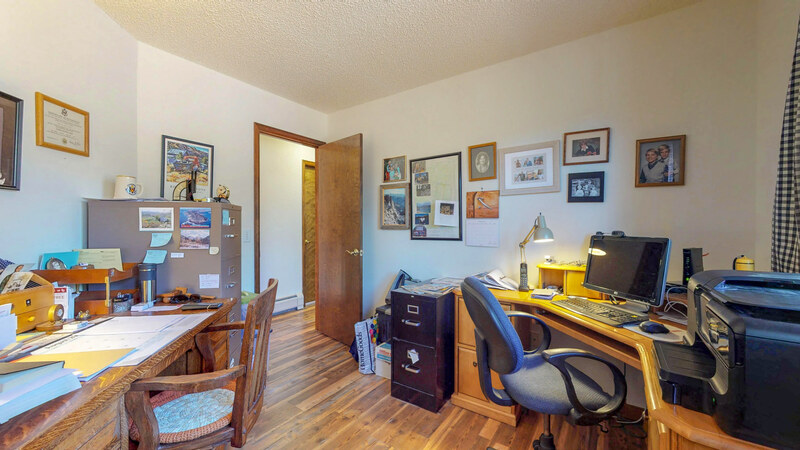 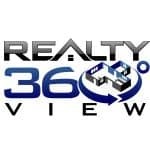 This address can also be written as 838 Panorama Circle, Estes Park, Colorado 80517.